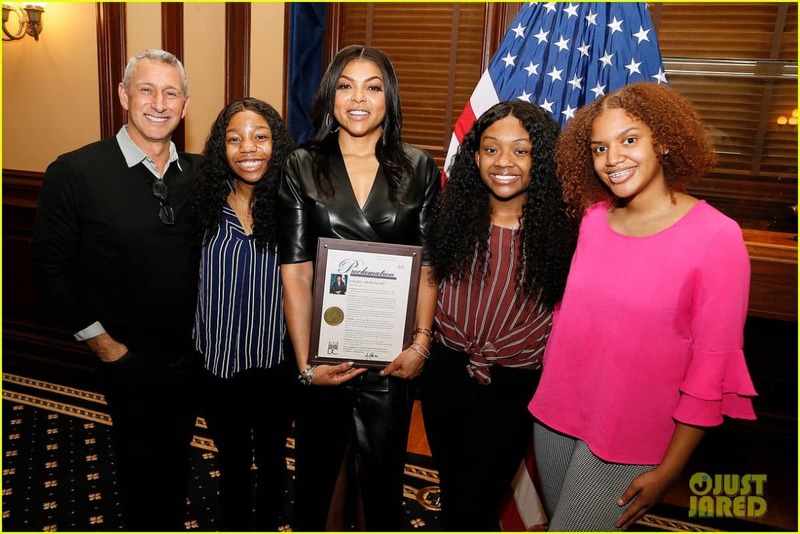 Popular TV series actress, Taraji P. Henson who played Cookie now has a whole day to her own honor in Washington DC. “And then THIS HAPPENED!!!! I am just so honored?? From an #aroundthewaygirl with dreams, I thank you @mayor_bowser and the entire city for riding with me for all of my life!!! ?? #GodIs ???? ?,”.